Bill, K2HVN will be active from Saba Island, IOTA NA - 145, 11 - 18 November 2016 as PJ6/K2HVN or PJ6M. William L Jansen, 1530 Central Church Road, Dover, DE 19904, USA. 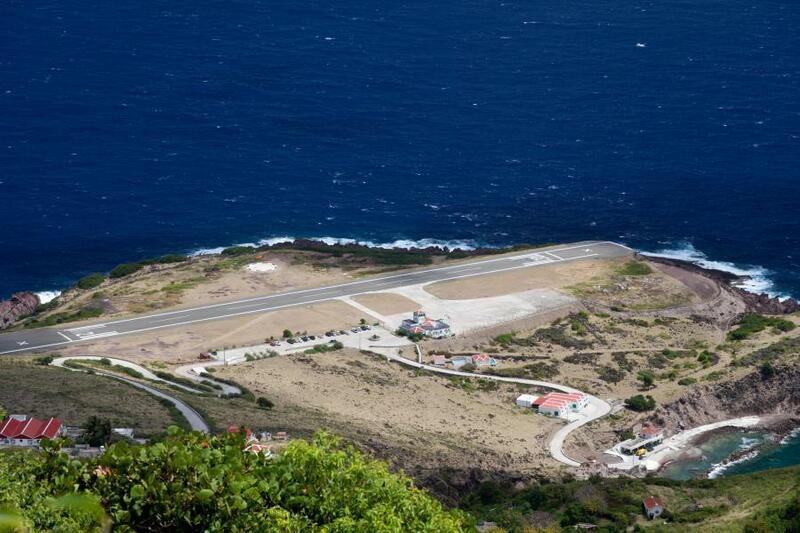 Runway, Saba Island. Author - killians_red. Saba Island. Author - Jeremy Sacco. 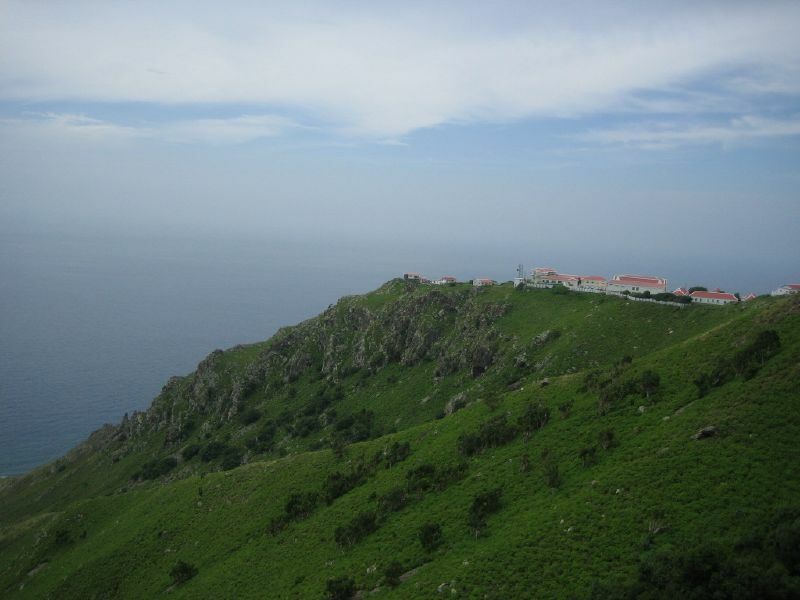 Saba Island. Author - Stephen Martin. 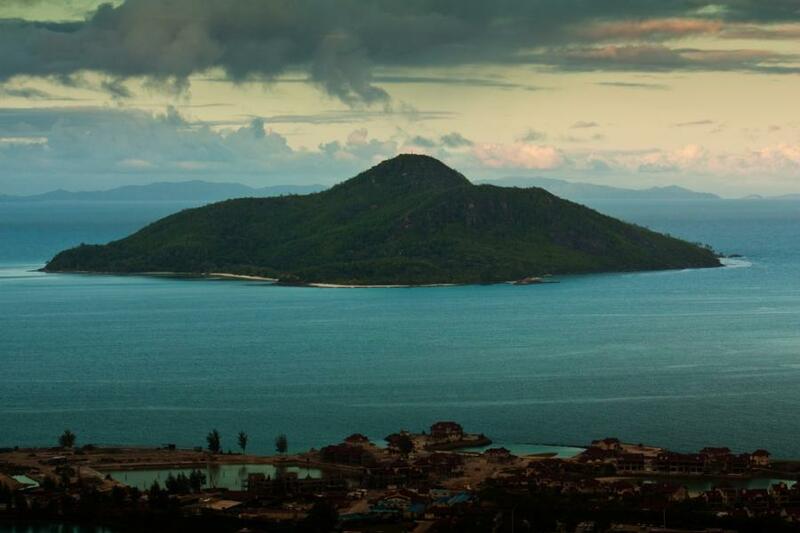 Where is Saba Island located. Map.